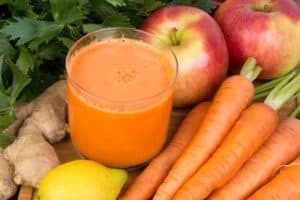 Sometimes I need a little break from the sweetness of fruit smoothies, so I’ve been trying out a few recipes for vegetable juices. This one is simple, just a little sweet, and still packs a good amount of nutrients into my morning routine. 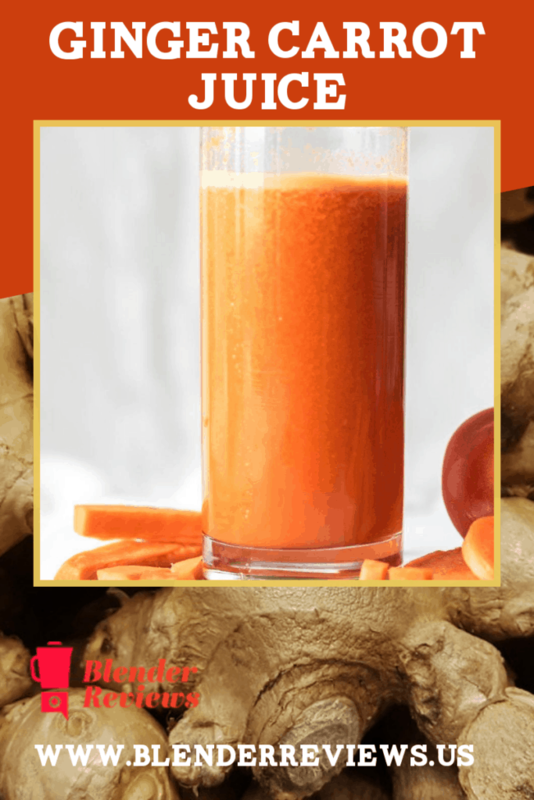 Carrots have a lot of fiber, so if this juice is too thick, you may need to add some additional water and blend for another 15-30 seconds. Place all ingredients in the blender container and secure the lid. Turn blender on high and blend for 1 minute until completely smooth. I'm just an average guy who decided to eat a little differently with some help from a powerful blender and managed to lose 40lbs. Now, I want to help others experience the difference a good blender can make in their lives.